Masisa says its TFL (thermally fused laminate) panels are coated on both sides with decorated sheets for a totally closed pore-free surface which is hard and resistant to surface wear and tear. 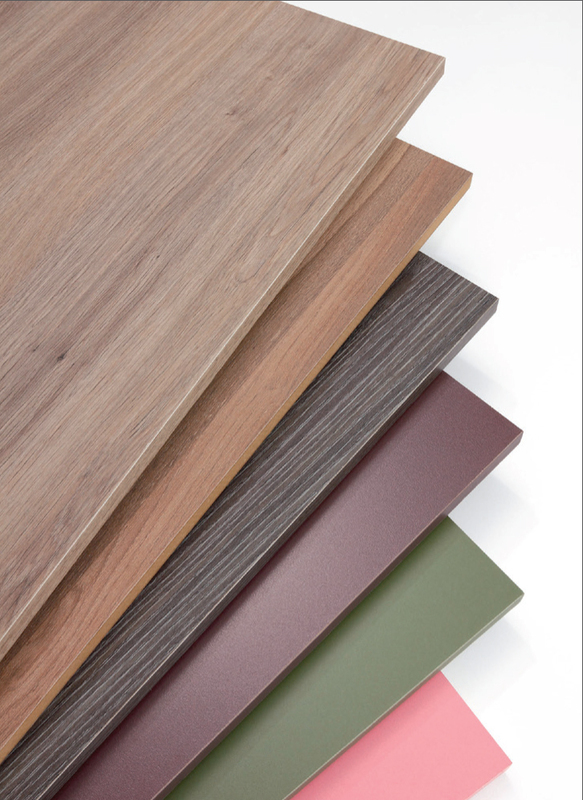 Made with particleboard, MDF or MDP cores, the decorative panels are available in a wide range of colors and textures. The company offers a wide product mix for the cabinet and interior architecture industries, including beaded panel and mouldings. Masisa has 10 wood board industrial complexes spread across Chile, Argentina, Brazil, Venezuela and Mexico.